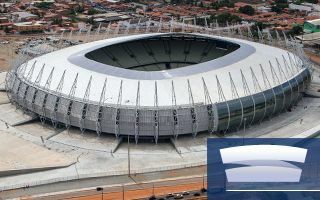 Estádio Governador Plácido Castelo was built in 1973. 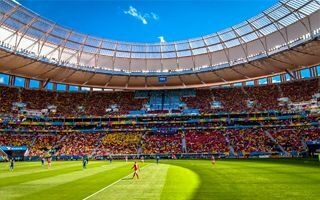 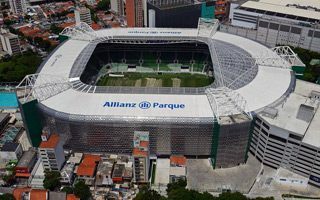 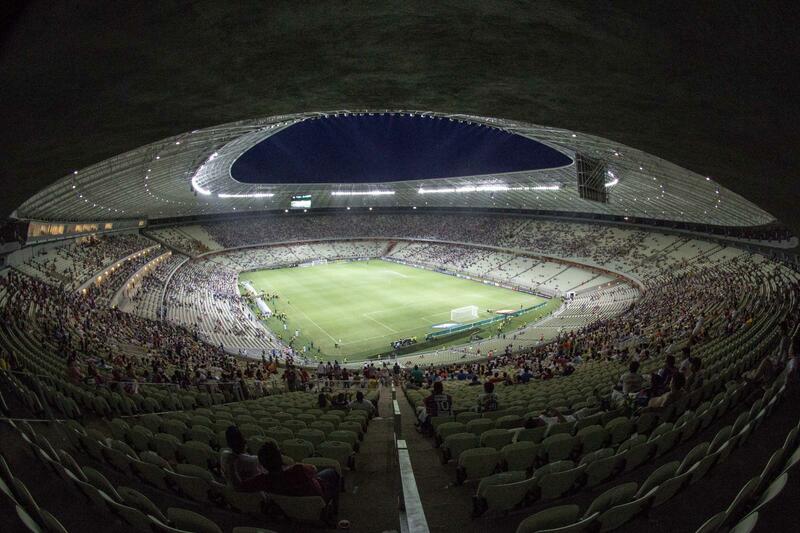 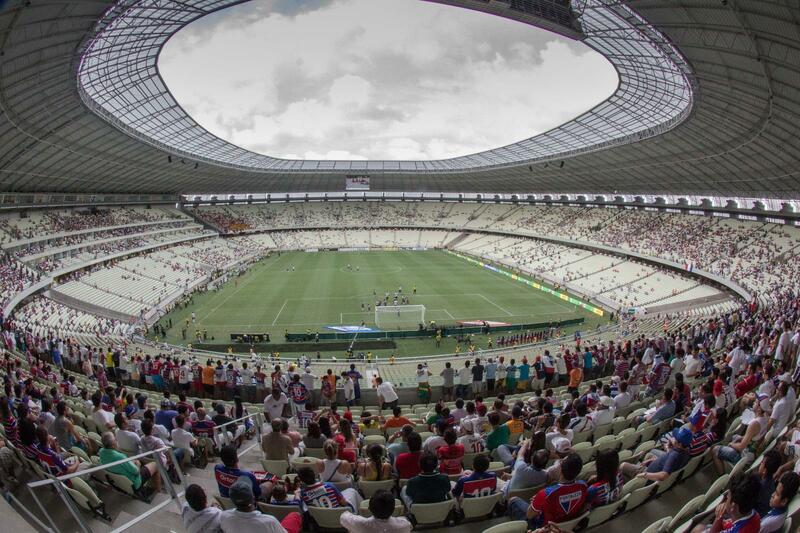 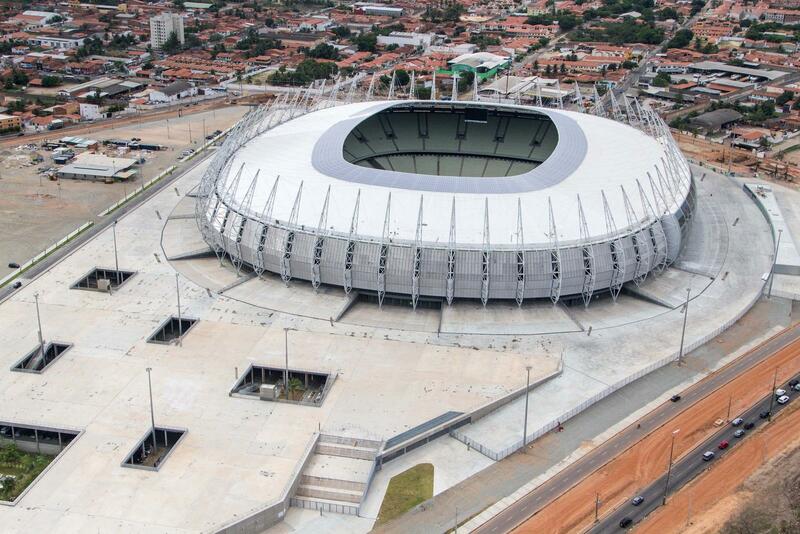 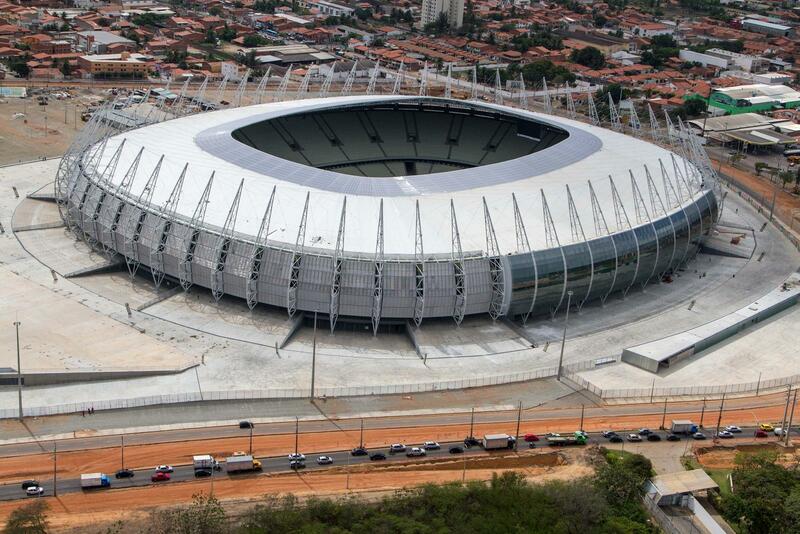 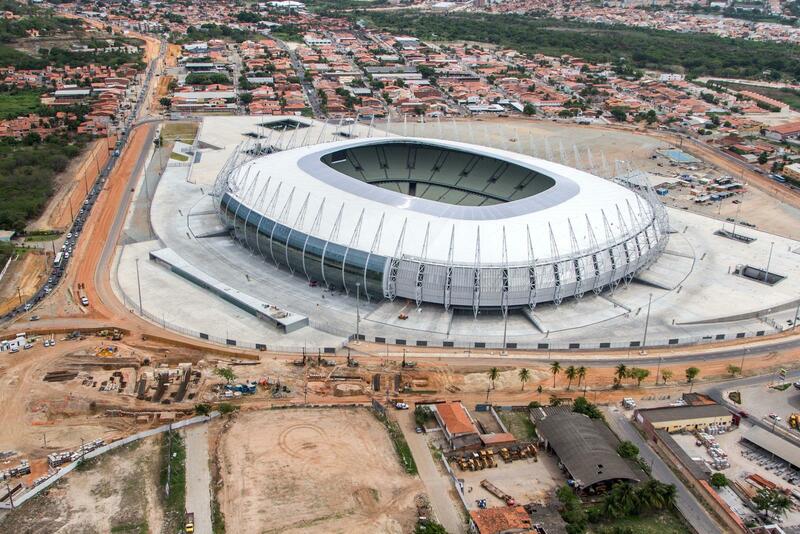 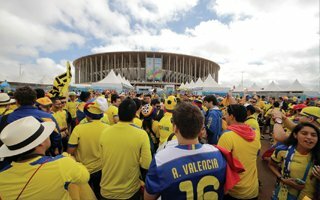 It was the largest arena of the north-east of Brazil, 4th largest nationwide. 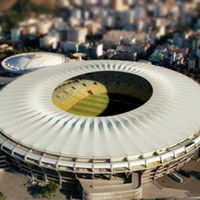 It saw some of the greatest events, both domestic and international, including concerts or papal visit of John Paul II. 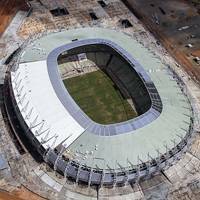 Of course main use was still provided by football clubs of the region, primarily Ceará, Ferroviário and Fortaleza EC. 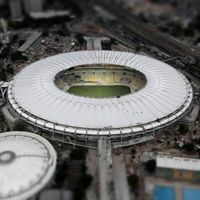 Record crowds were in excess of 100,000 at peak. 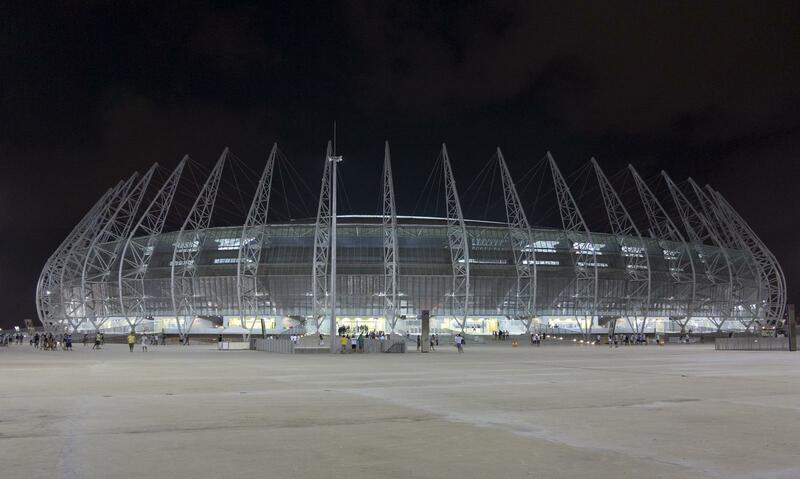 In 2002 the venue was reopened after complex reconstruction, with double-tiered stands holding some 60,000 people from then on. 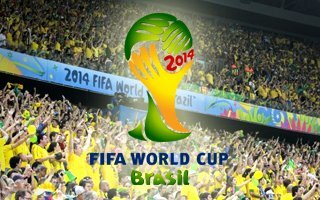 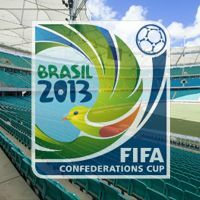 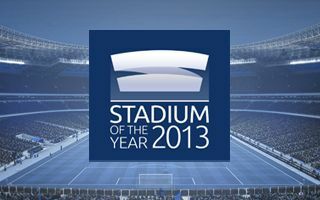 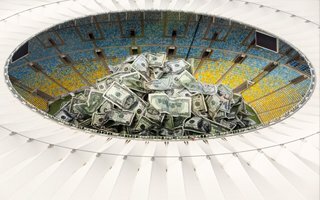 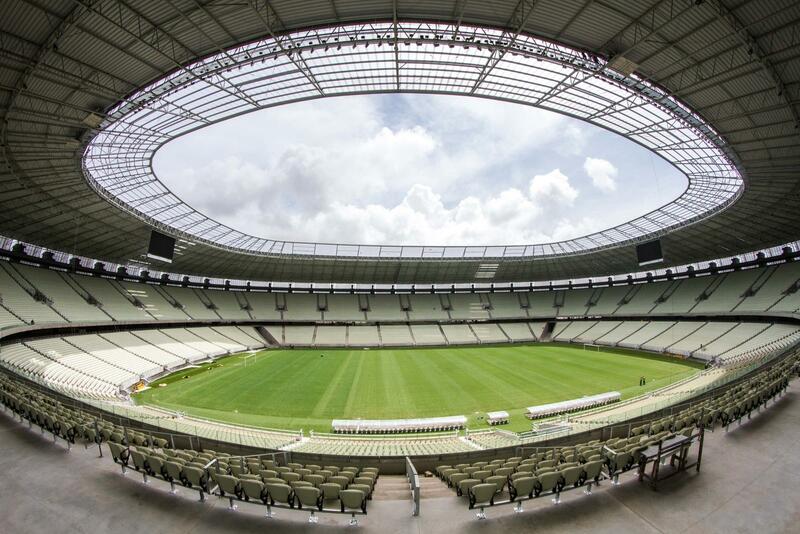 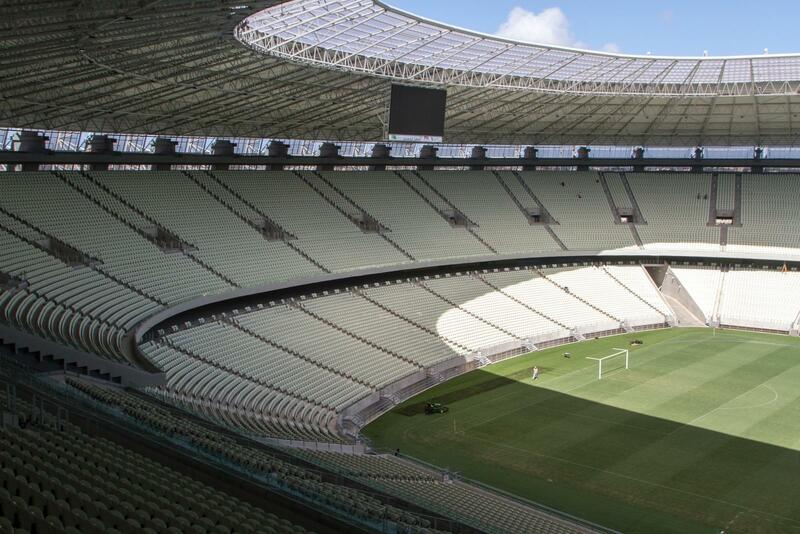 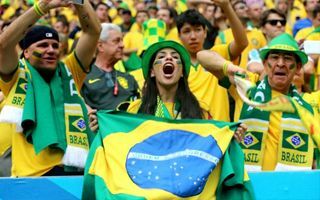 With Brazil being announced host of the 2014 World Cup, yet another major overhaul came as soon as in 2011. 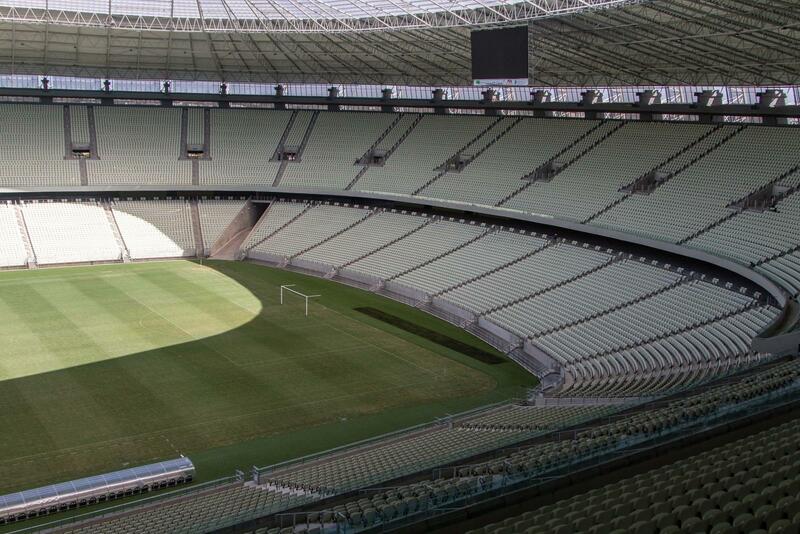 This time the upper tier was retained, while lower stands were built anew, closer to the pitch and with more seats. 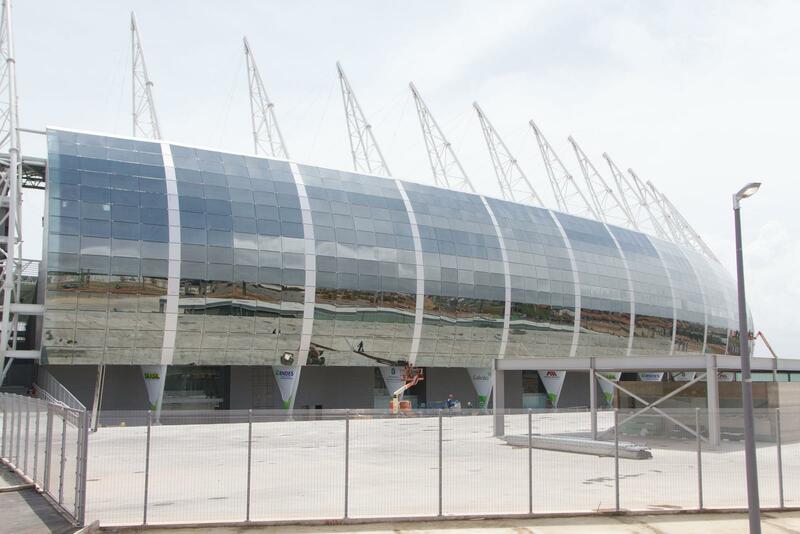 Only the main stand was built completely from scratch, to provide facilities for office and hospitality use. 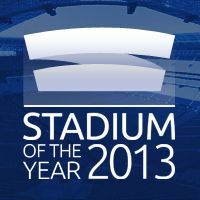 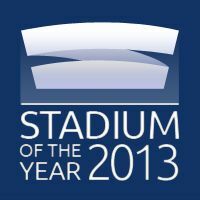 The works led to capacity increase, also providing cover for all spectators first time in the stadium’s history.